“These days I‘m going on a diet to make (my body shape) fit the character,” Song was quoted as saying in a report by Hong Kong newspaper Sing Tao Daily. Song added he is carrying out a meal plan and working out to lose weight. 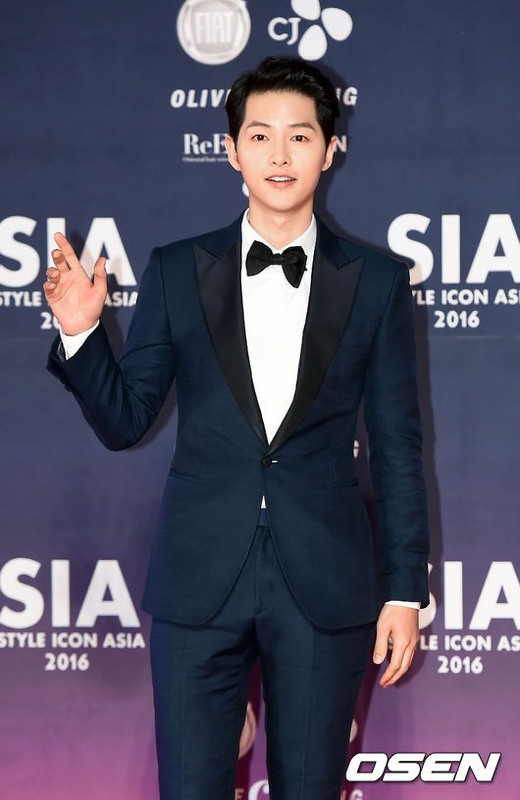 Song will play a Korean independence fighter during the Japanese colonial era who is on a covert mission to rescue fellow freedom fighters incarcerated on Battleship Island, also dubbed Hashima Island or Gunkanjima Island. The fictional period film’s cast -- including actors Hwang Jung-min, So Ji-sub and Song -- will be on location for filming starting Friday. Film distributor CJ E&M on Sunday hinted at the flick’s nationwide release both in Korea and China on the same date in 2017. “Now that Korea and China share the scars from World War II, it is very likely that the movie will be released on the same date both in Korea and China,” an official from CJ E&M said.